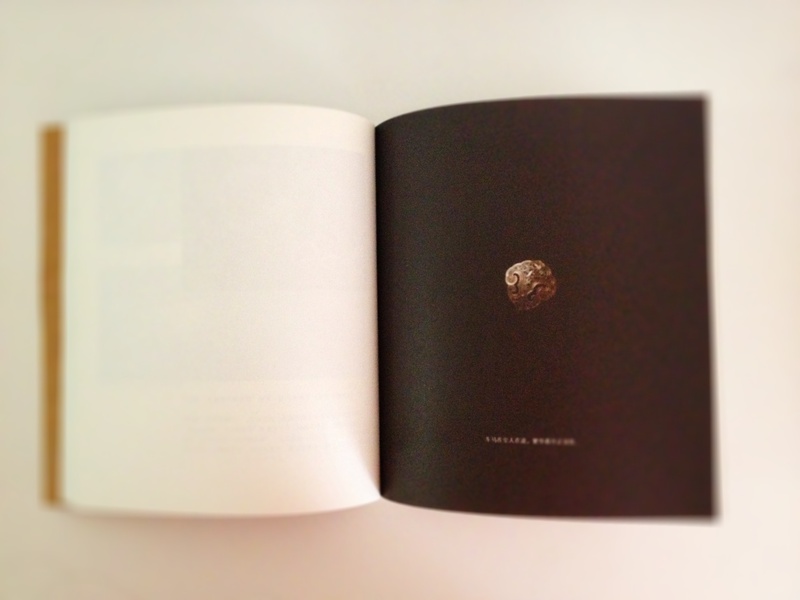 This book is the latest graphic design project I finished before I came to New York. 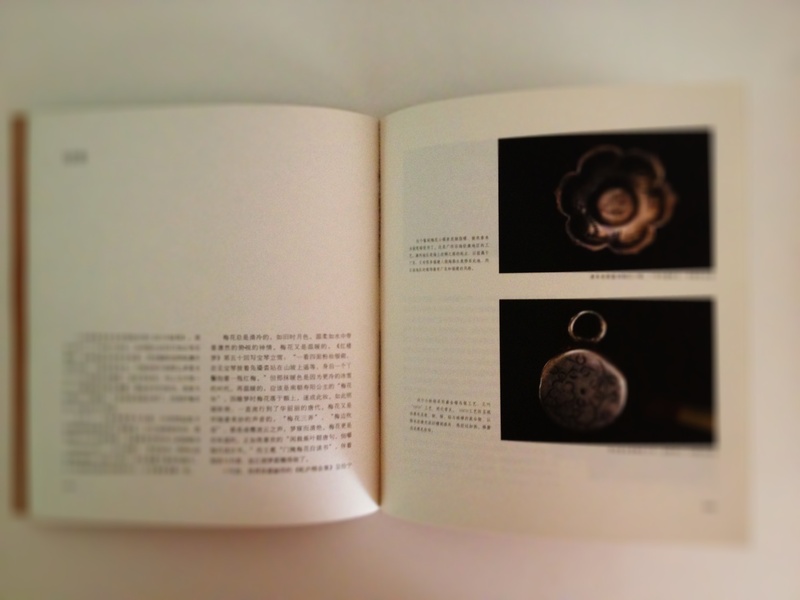 The book “stray bird and fish” is a book of collection of Chinese author Juanjun Hu’s short story and an introduction about fabulous Chinese old silver jewelry. 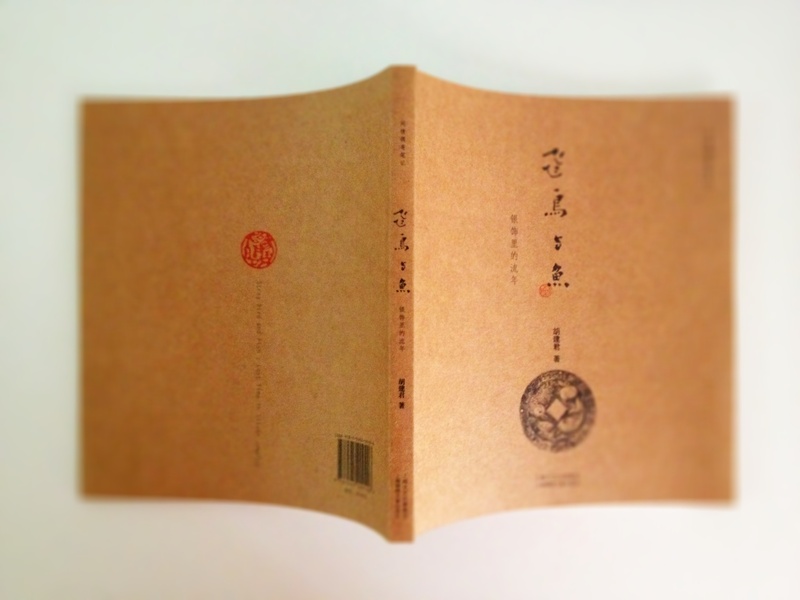 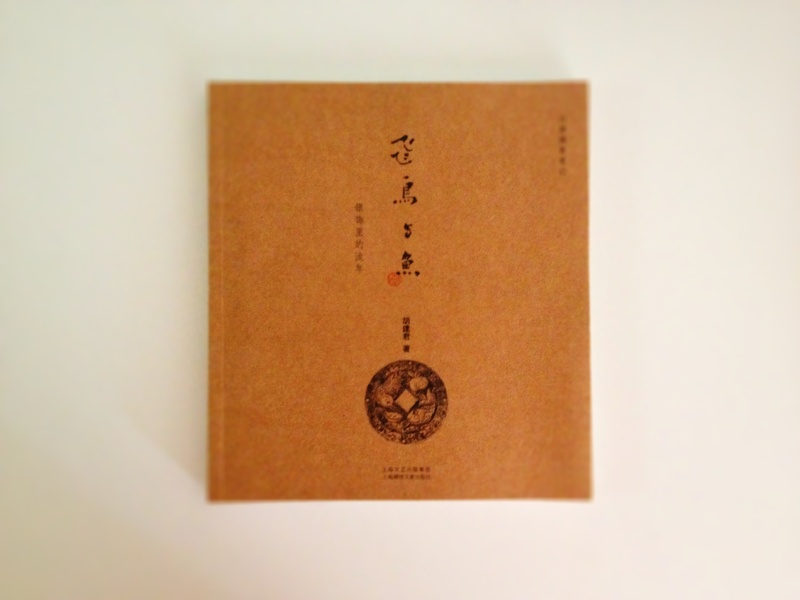 This book is nominated for several awards like “Shanghai International Design Exhibition 2011”, “The Most Beautiful Books in China”… The book is recently invited by English publisher and the English version is under progress.